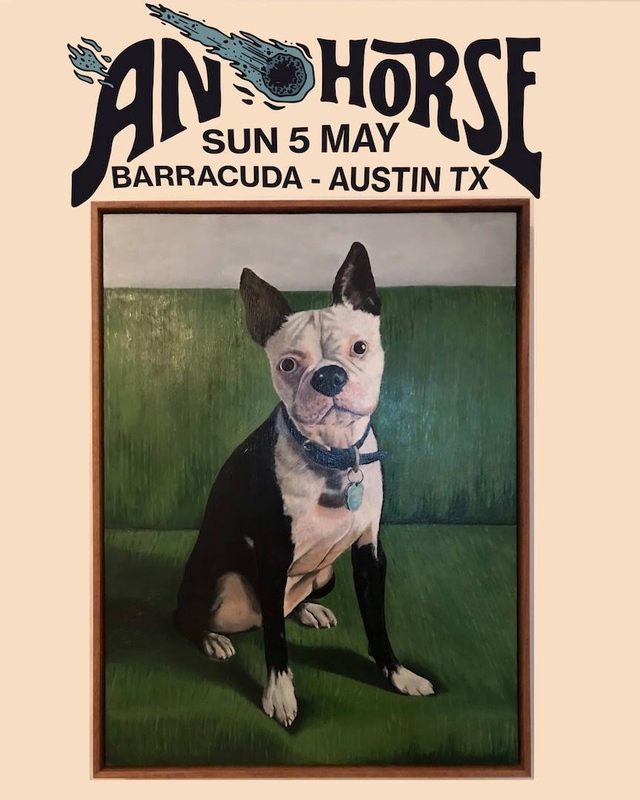 Thursday night is as good a night as any for a rock show, and all of Austin is in for a treat, should they choose to visit Hotel Vegas on said night. 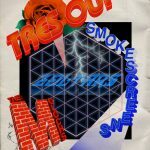 You get two great traveling acts in the Molochs and Smokescreens, the latter associated to our site’s highly regarded fave label, Slumberland Records…not to mention a Terry Malts/Business of Dreams connection. If you haven’t, as we suggested, picked up Used to Yesterday, then we suggest you do so now. 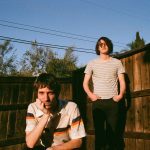 The Molochs, for their part, will likely play a good deal off their forthcoming LP, Flowers in the Spring, so why not sneak a peak? And, both Tres Oui and the Zoltars will be peforming on the night, both ATH approved! Doors are at 9! There’s two things that come to mind when I play this new track from The Molochs: one, you can most assuredly hear California coming through your speakers; two, this sounds like a sly nod to Britpop (particularly 94′ era Oasis). To me, both things are great reasons to jam this song on repeat; it’s crunchy in just the right spots, but mostly melodic throughout…so I’m easily charmed. Plus, the group have Flowers in the Spring coming your way in September, and since their last LP was a hit, you can pretty much guarantee this one will be equally enjoyable; it drops via Innovative Leisure.